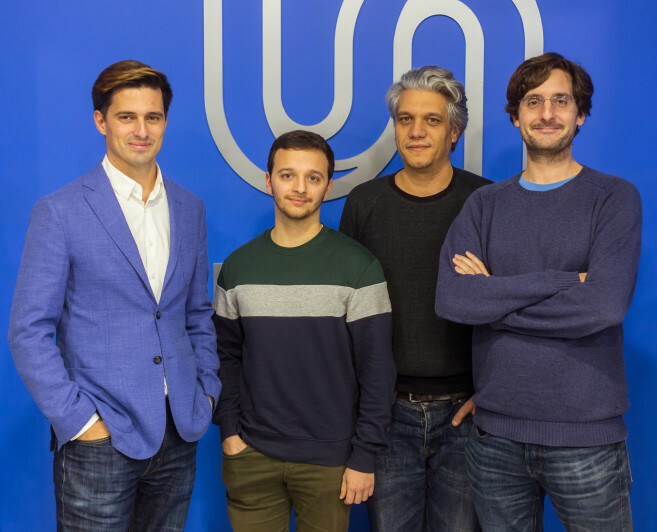 Translation tool Unbabel has raised $23 million from several investors including Scale Venture Partners, Microsoft Ventures, Salesforce Ventures, Samsung NEXT, Notion Capital, Caixa Capital, and Funders Club. Unbabel was founded in Portugal and is now based in San Francisco after it graduated from Y Combinator. The company develops software using AI for analysing and translating different languages for websites, newsletters, apps, and marketing materials. While it uses AI and machine learning to do the grunt work, Unbabel still uses thousands of human editors to refine the translations. Unbabel was founded to help internet users that do not speak English but morphed into a tool that helps brands serve their customers in their native language, explained CEO Vasco Pedro. “Our mission is unique, and has attracted some of the finest minds and partners in machine-learning and SaaS to achieve it. In an Unbabel-powered internet, every business will be able to go global from day one,” he said. “We are attracted by technologies that break down geographic barriers. Unbabel, with its ever-decreasing cost per word, is enabling borderless communication in a professional, scalable, and affordable manner,” added Nick Nigam, principal at Samsung NEXT.